Go ahead and give it a try. Both you and your home deserve the very best. 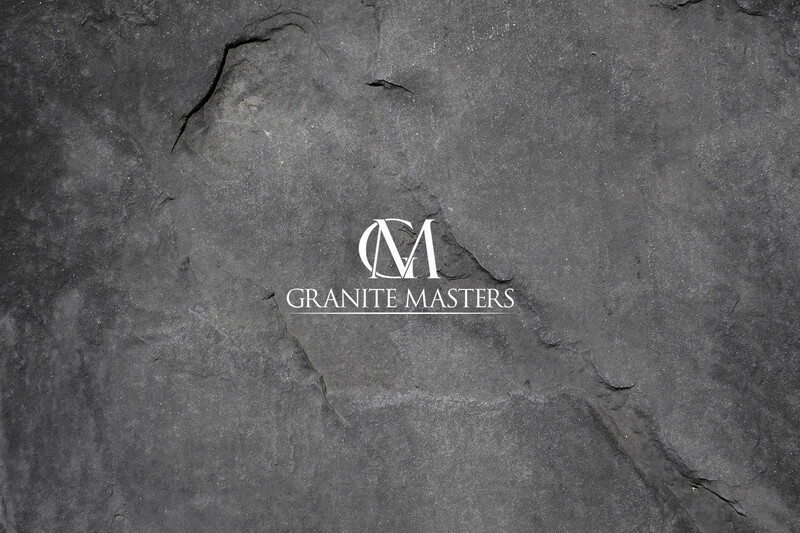 Once you use our product you will never ask how to polish stone, or clean or care for your granite or marble products ever again. 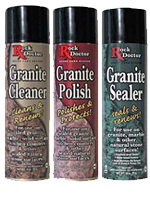 Rock Doctor is the stone cleaning system that works.